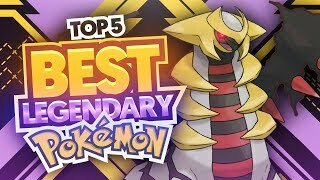 Who Is the Hardest/Most Difficult Pokemon Champion? 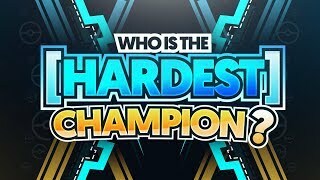 The Hardest Pokemon Champion, Who Is the Hardest/Most Difficult Pokemon Champion? 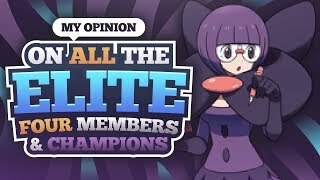 A video explaining What I think is THE Hardest/Most Difficult Pokemon Champion is something I've been wanting to do for a long time! 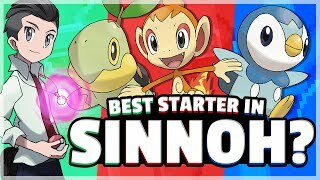 Pokemon champions have been in the pokemon franchise since the very old days of pokemon red and blue. 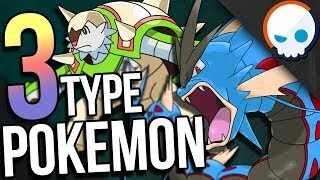 Each Pokemon Champion has several strengths and weaknesses in both attack and defense. 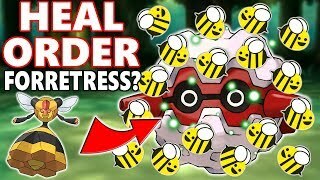 In battle, these pokemon champions can be some of the strongest trainers ever. 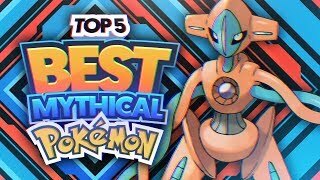 But out of all these Pokemon Champions, which one is the Hardest/Most Difficult? Of course if you disagree share it with us in the comment section. If you guys enjoy the video be sure to leave a like Subscribe and share this video with a friend. 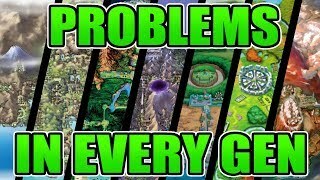 Pokemon Diamond and Pearl - "Route 209"
Pokemon Sun and Moon - "Professor Kukui's Lab"
Pokemon Sun and Moon - "Champion Battle Theme"
Pokemon Diamond and Pearl - "Eterna City"
Pokemon Diamond and Pearl - "Champion Theme"
Pokemon Ruby and Sapphire - "Lilycove City"
Pokemon Ruby and Sapphire - "Champion Theme"
Pokemon Diamond and Pearl - "Spear Pillar Theme"
[Subscribing?] - Please only subscribe if you enjoy the video(s) and upload(s). [Like?] - Please Only like my video if you genuinely/truthfully "Like" them and if you think it deserves a "Like" also feel free to leave a comment Why or Why not you "Like" the video. 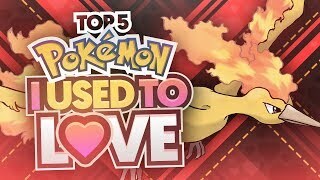 - I DO NOT OWN ANY OF THE BACKGROUND MUSIC USED IN THIS VIDEO ALL CREDIT GOES TO THE RESPECTIVE OWNERS! 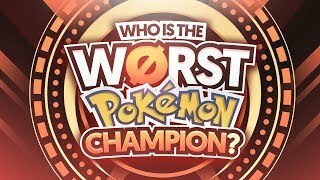 Who Is The Worst Pokemon Champion? 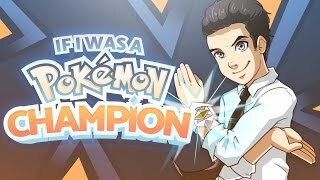 What If I Was A Pokemon Champion?